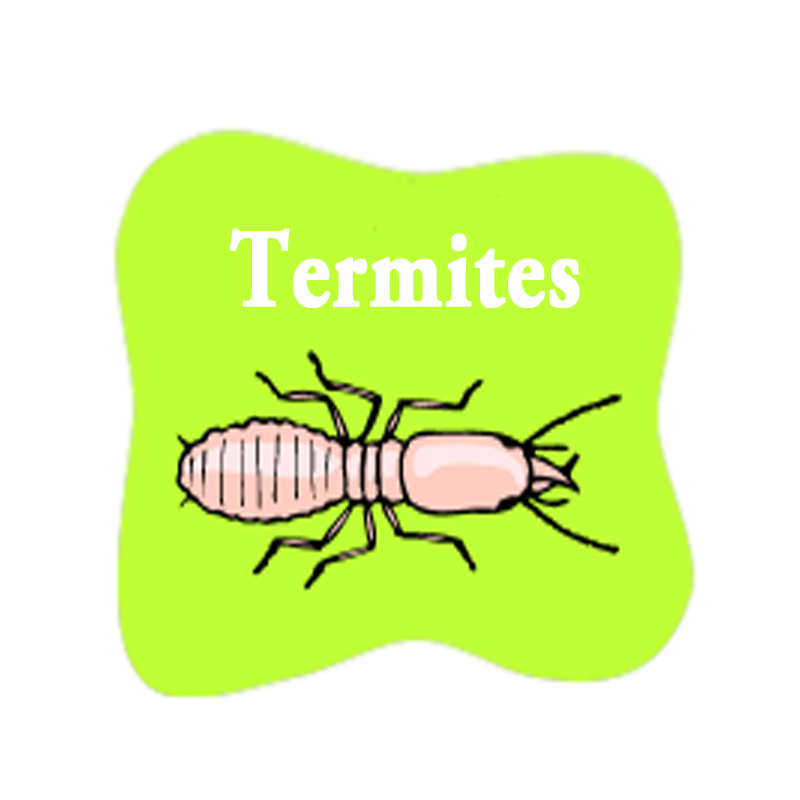 Termites: Termites are social insects. Their workers are best described as “little white things” or “little white ants” that are often found in damp, rotting wood. Termites have a strict caste system, which consists of worker termites, soldiers, winged reproductive termites, and a queen and king termite. 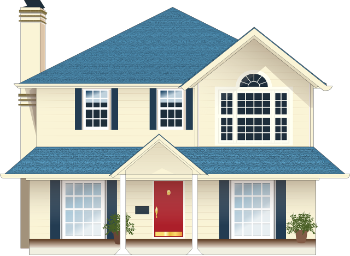 The two most common types of termites are “dry wood” and “ground” subterranean termites. Both types of termites eat cellulose for nutrition. 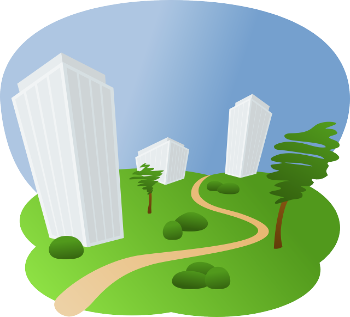 Cellulose is found in wood and wood products. Both types of termites have the “flying termite” or “winged reproductive”. 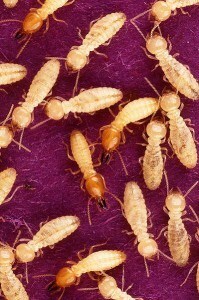 These winged termites are new kings and queens attempting to establish a new colony. They may also be referred to as “swarmers”. Ant colonies also send field agents, which have nearly the same appearance as termites, but may be identified upon closer inspection. Subterranean Ground Termites can consume over 15 pounds of wood in a single week. Subterranean Ground Termites can create secondary nests above the ground called “aerial colonies”. These independent nests may survive independently of the ground if a water source is available. 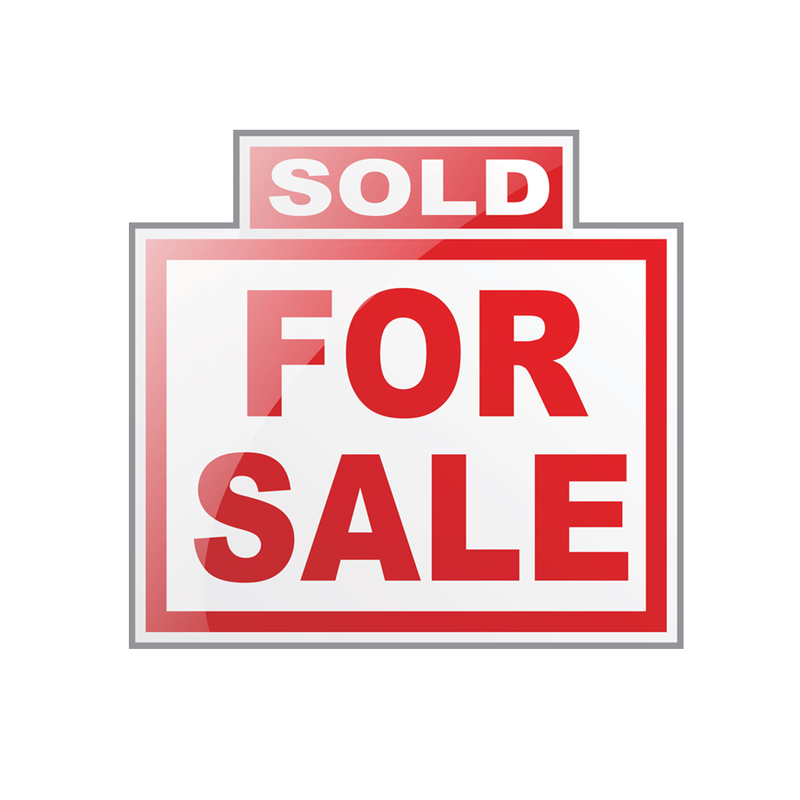 Common interior water sources include; roof leaks, plumbing leaks, leaky showers or tubs, toilet leaks, etc… Aerial infestations must be located for effective control. Subterranean Ground Termites die rather quickly from dehydration when exposed to the environment due to their thin exo-skeleton. To maintain the needed humidity and protect them from predators they build protective mud tubes and remain unseen most of the time. Subterranean Ground Termites produce a chemical odor called a pheromone, which other termites, in the colony follow to find food and water. A well established colony may contain over 7 million termites. Some species have numerous smaller colonies of several thousand termite members. 1) Mud Tubes ascending from the ground to the structure or protruding from walls and/or trim. 4) Uncharacteristic waviness in the wood.